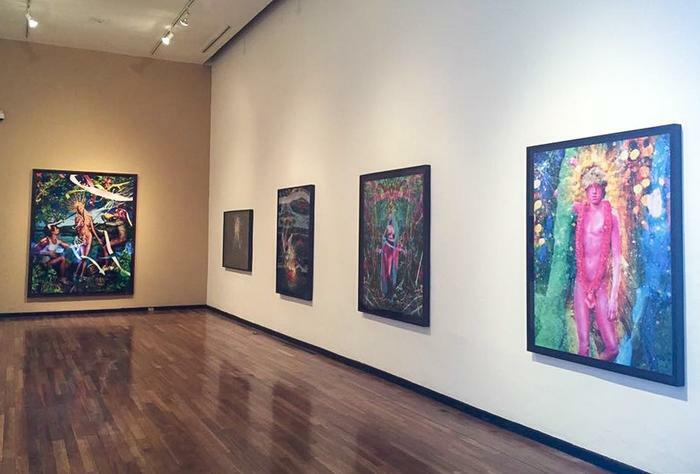 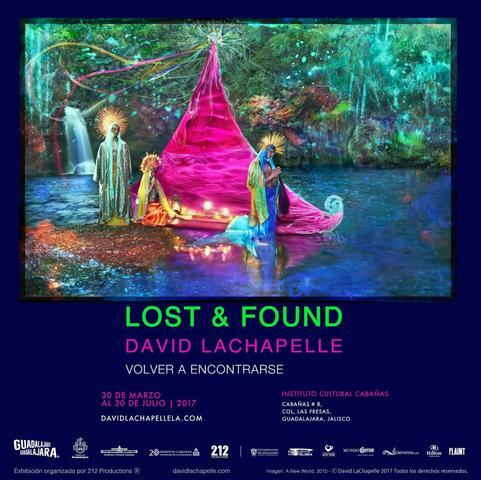 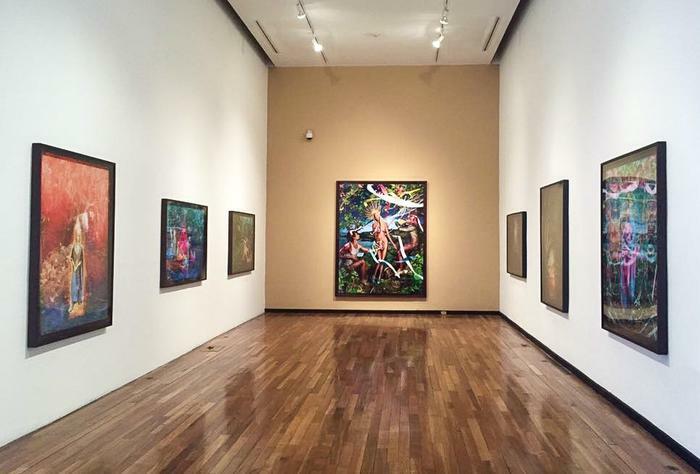 “Guadalajara, Guadalajara” pleased to announce the exhibition of the internationally renowned artist David LaChapelle, titled Lost & Found | Volver A Encontrarse. 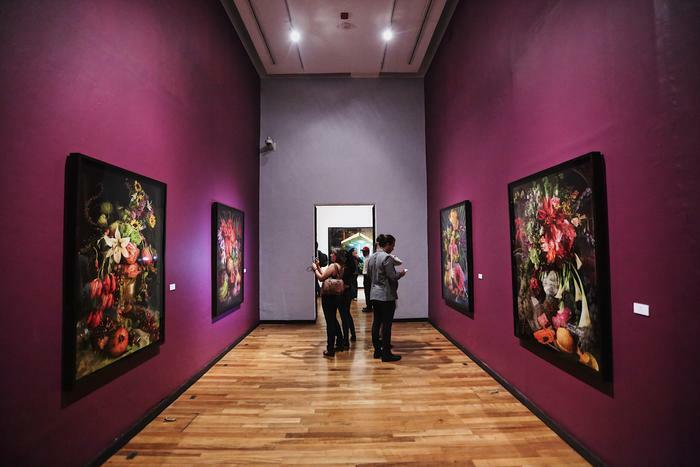 The focal point of the exhibition, in this historic Museum, is the the highly anticipated new series by LaChapelle, ‘New World’ which the artist created over the past ten years on the island of Maui, Hawaii; and will be shown for the first time – worldwide – in Guadalajara. 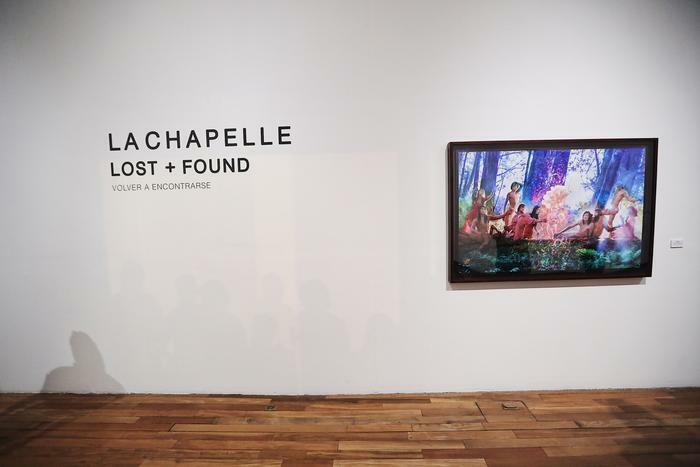 The presentation is an overture to the artist’s upcoming fall 2017 book release, titled Lost & Found. 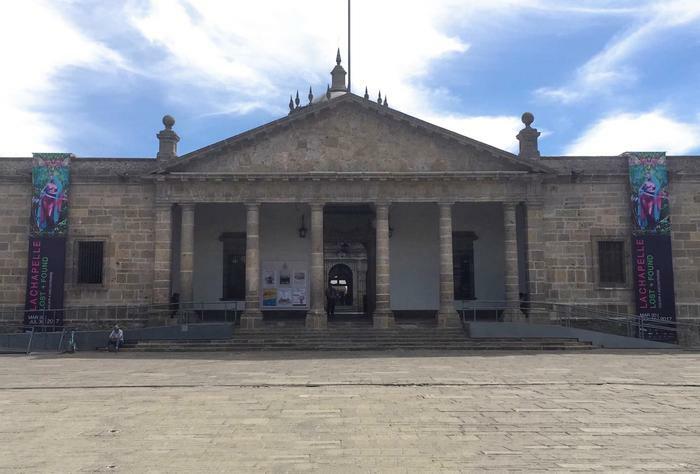 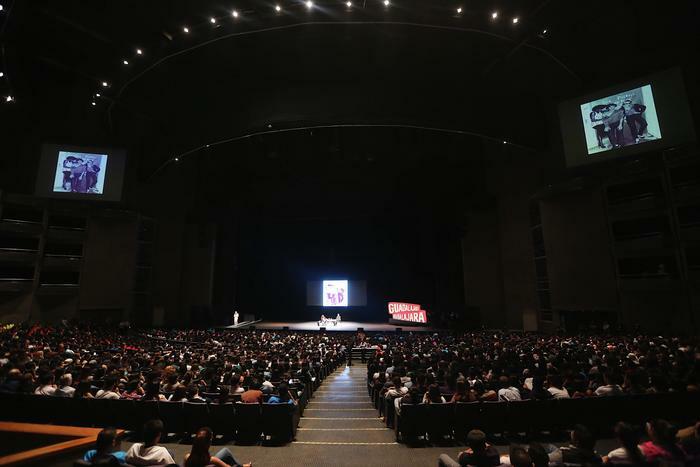 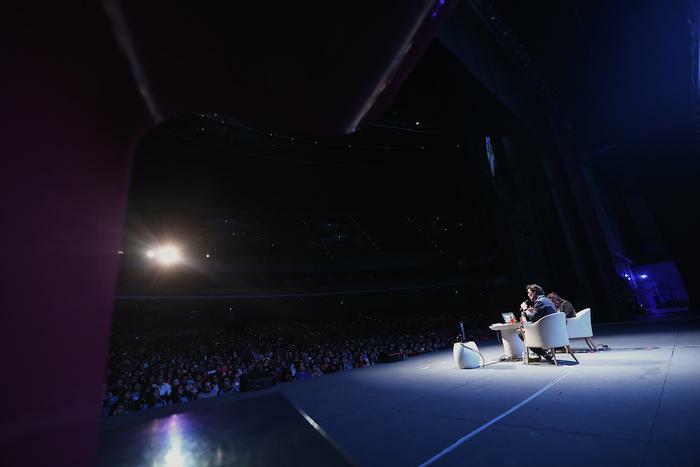 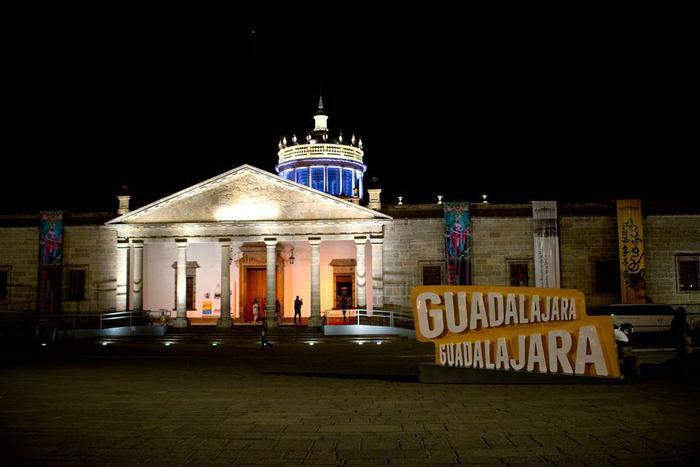 The activities carried out from this exhibition will be brought with the support of the Government of Guadalajara and the company 212 Productions. 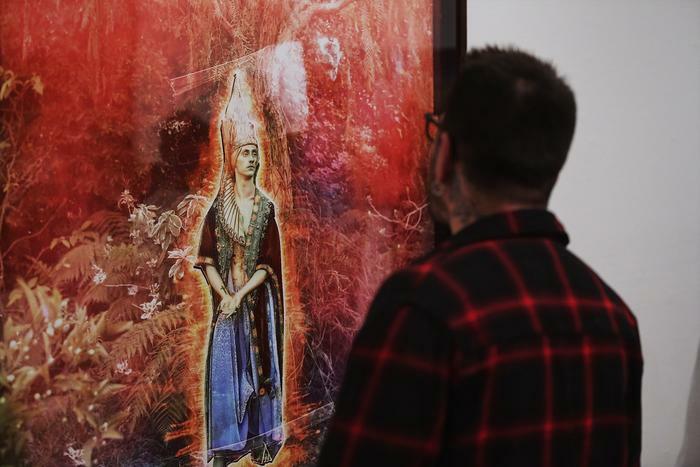 Fortifying the artist’s longtime relationship and solidarity with the people of Mexico, Lost & Found | Volver A Encontrarse promises to be an extraordinary movement in the international landscape of art during this particular time of political and social contradiction. 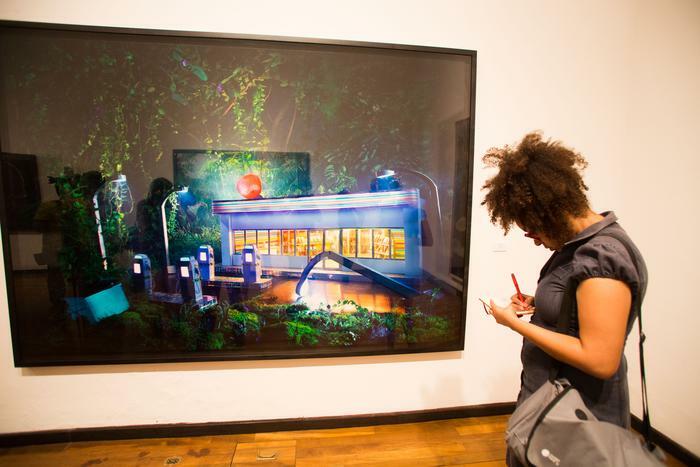 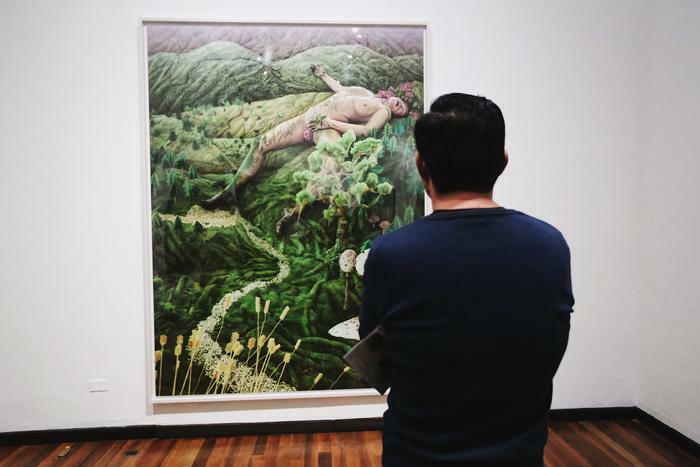 In the last 10 years, the artist David LaChapelle has shown in 8 Latin American countries, with 13 solo museum exhibitions, and 3 art fairs. 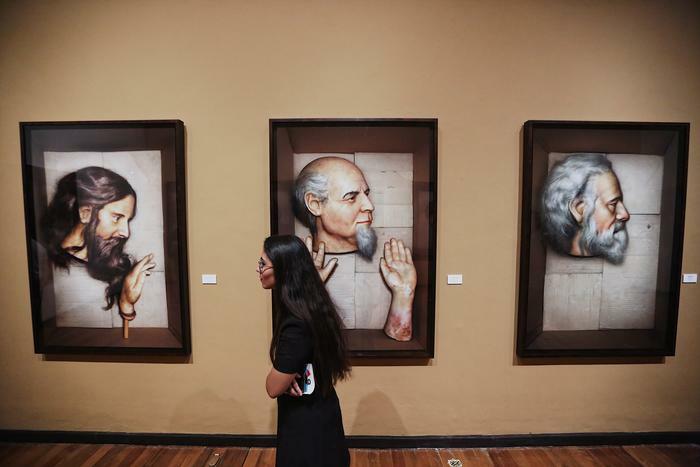 In Montevideo, Uruguay (2016), he held for the first time in his career, 4 simultaneous solo shows; and overall, his exhibits in the region have had hosted more than 350,000 visitors. 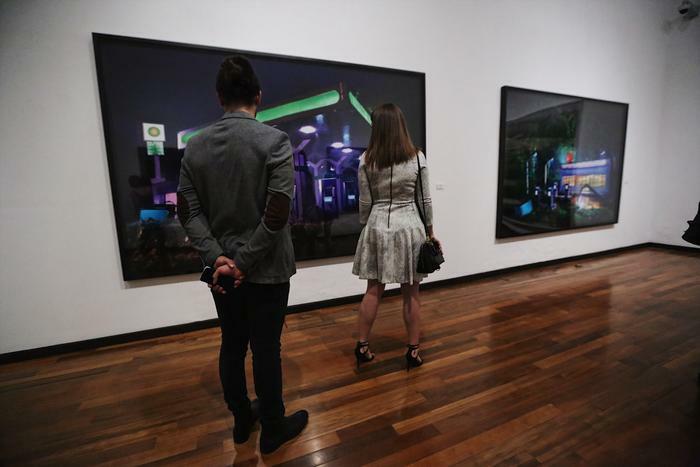 diverse sectors of the population. 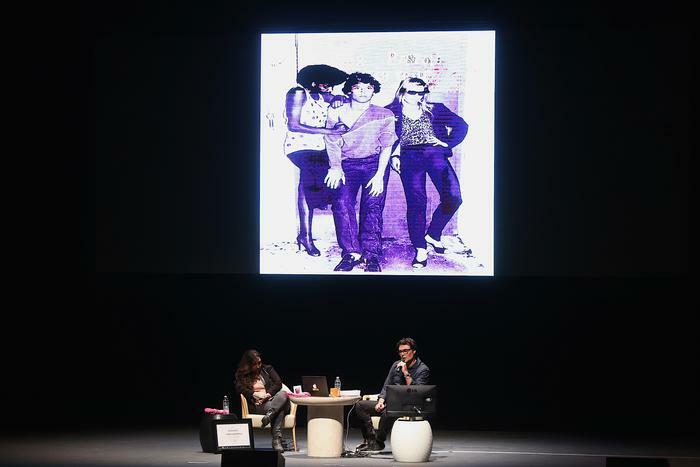 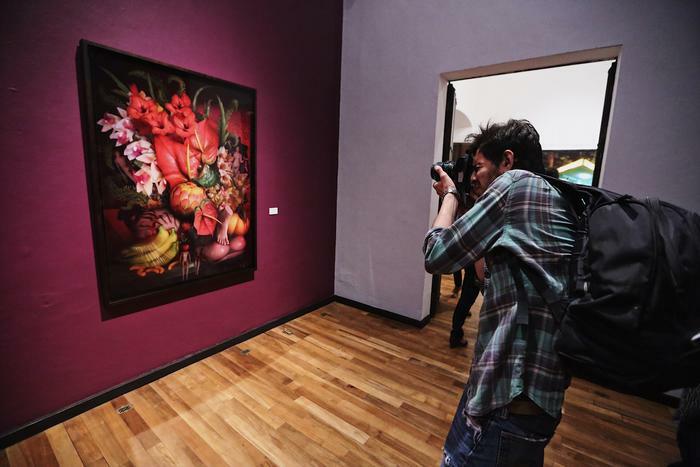 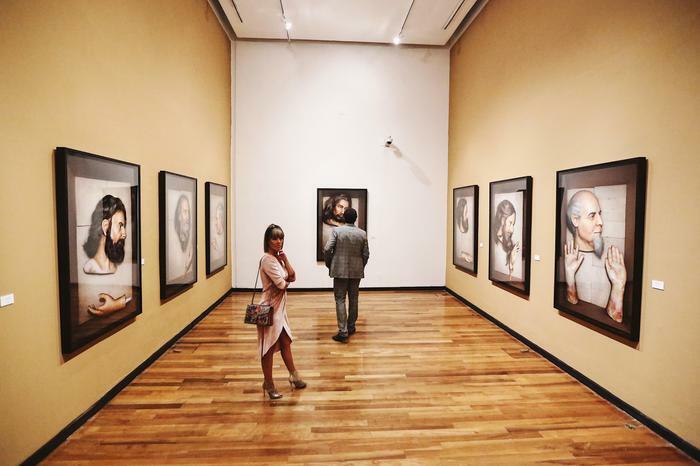 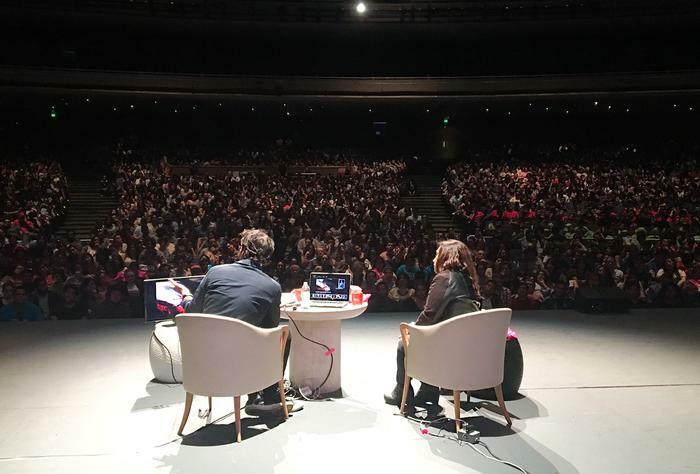 This in order to promote the artists afinity with the people of Guadalajara, as LaChapelle is a faithful believer that art is for everyone and should not be reserved only for a specific audience. 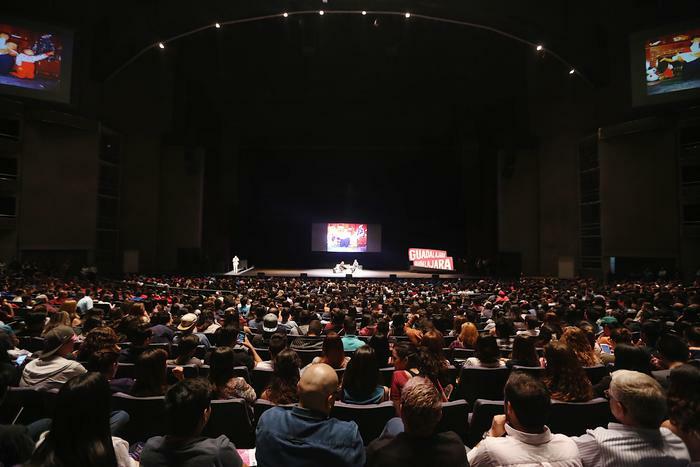 The artist will present a free public lecture on March 28, 2017 to dialogue about the importance of art in the world and to speak directly with students and the artistic Mexican community. 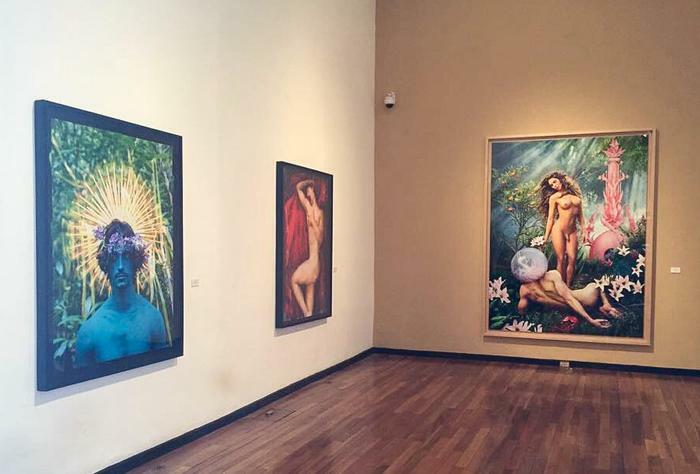 The show Opens on March 30, 2017 and runs until July 30, 2017. 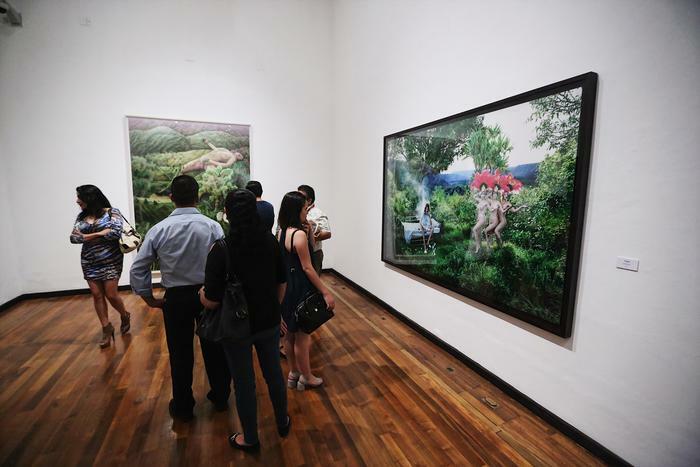 For more information on the show details, lecture and ticketing please visit the exhibition's WEBSITE. 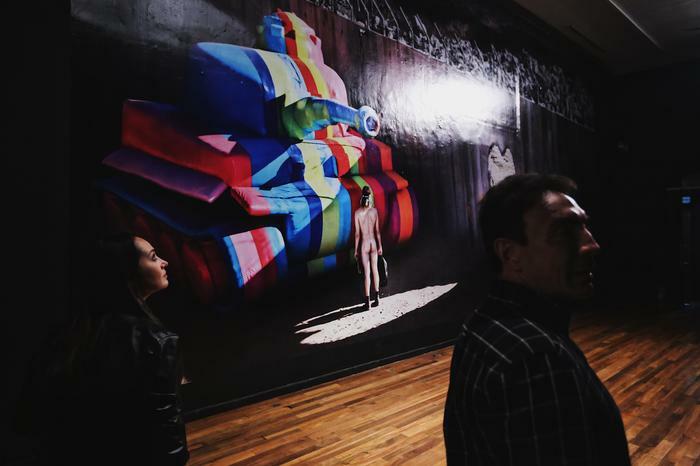 Lost & Found | Volver A Encontrarse is sponsored by the Government of Guadalajara and 212 Productions.